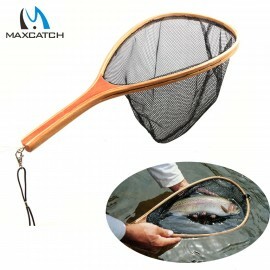 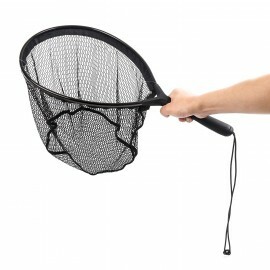 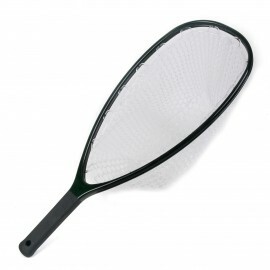 Promote safe and sustainable catch & release practices with our FL-29 Landing Net. 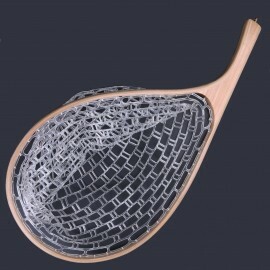 The implementation of a soft yet durable, 100% knotless rubber net ensures that both you or the fish sustain are safe from potential harm during that often-haphazard landing process. 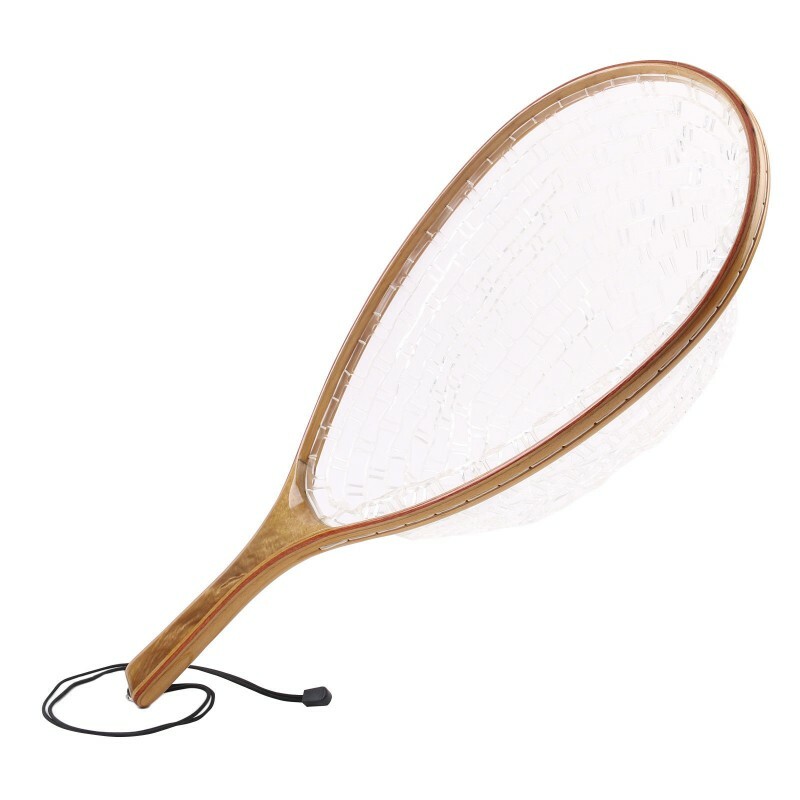 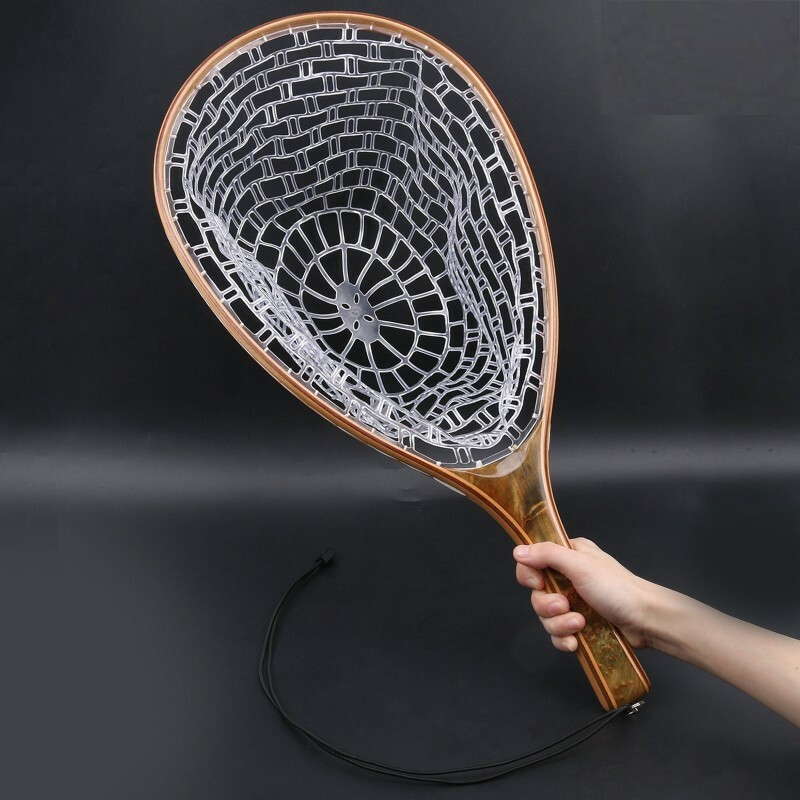 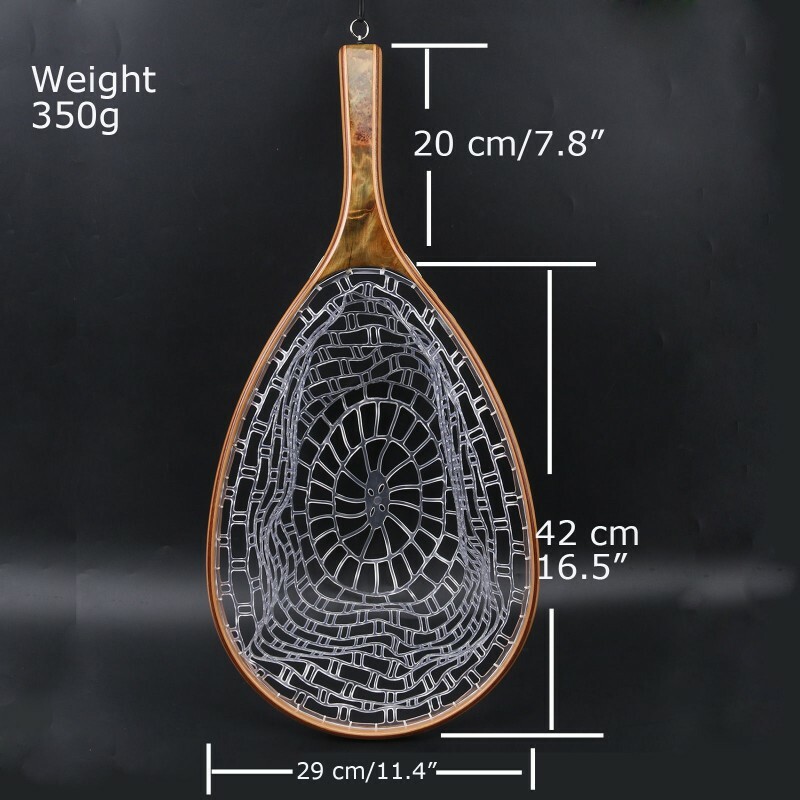 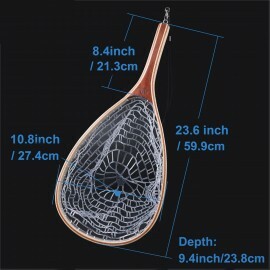 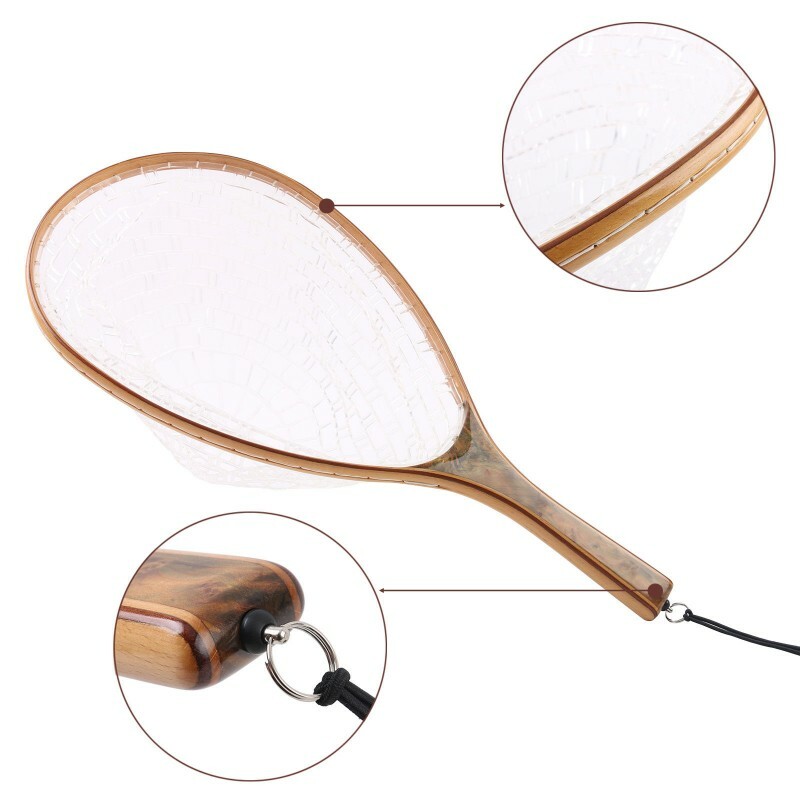 Ideal for bass, walleye, panfish and trout, this landing net is a must-have for any angler who values sustainability and environmental protection. 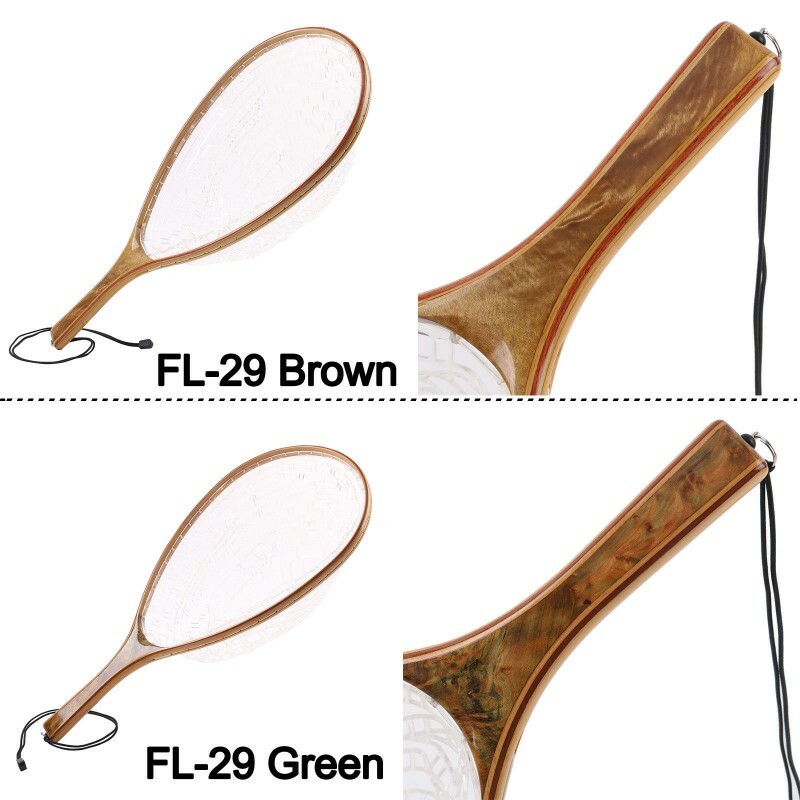 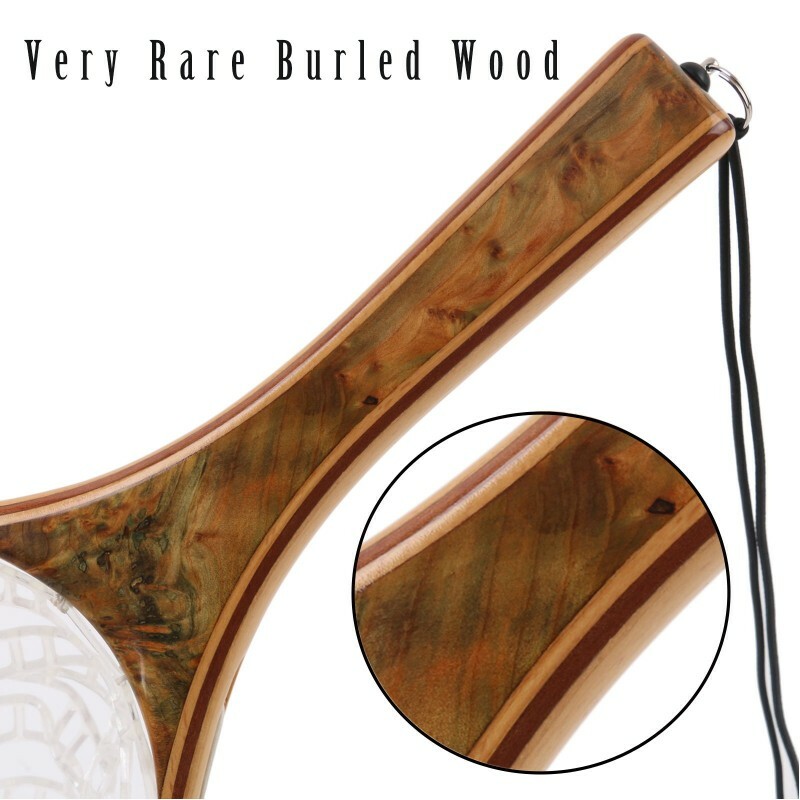 It’s easy to use, affordable, lightweight, and, ultimately, a catalyst the protection of the future of our sport. 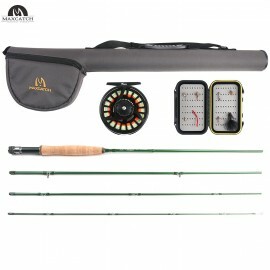 This is our best-selling series, sleekly designed for everyone from beginners to experienc..